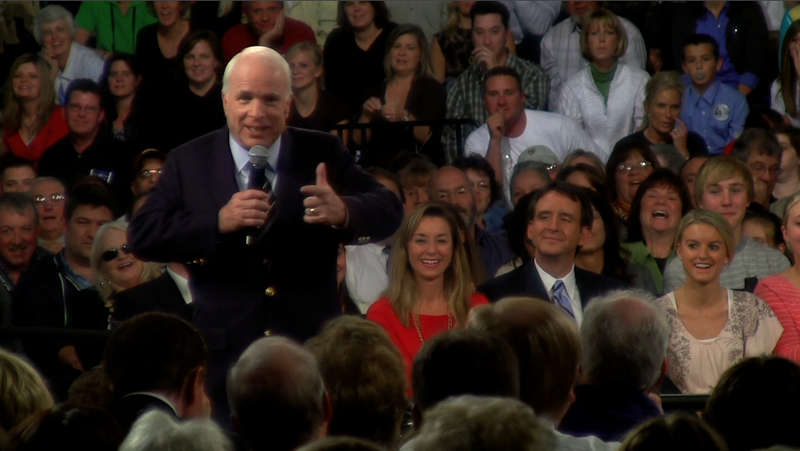 John McCain visited the southern Twin Cities suburb of Lakeville, Minnesota on Friday. More of the same, nothing new. John McCain has "friends" all over... the new "it" word.